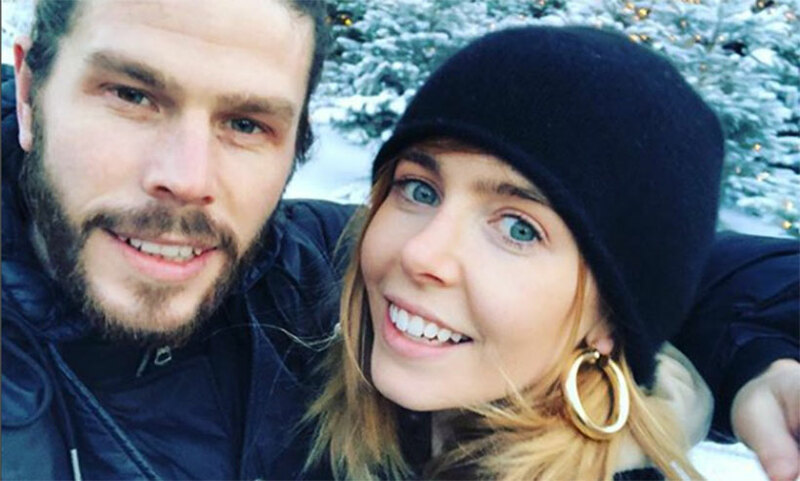 Stacey Dooley, Sam Tucknott, and Kevin Clifton’s love triangle; What tabloids are saying versus Dooley’s story. 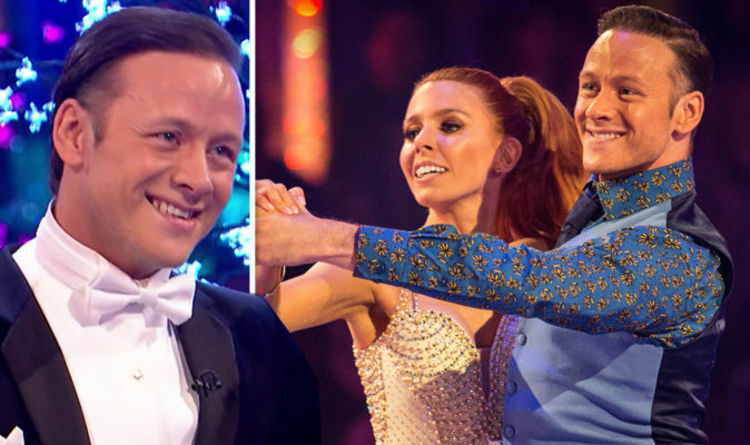 Reports are claiming that Strictly Come Dancing season 16 winner Stacey Dooley split from her ex-beau Sam Tucknott due to her growing relationship with dance partner Kevin Clifton. Although there is no confirmation that Stacey and Kevin's affiliation was romantic, their buddying activities allegedly went on to become the last strike for her former boyfriend. Insiders forwarded to The Sun that Stacey's 'connection' with Kevin caused bitterness between her and Sam against the claims she barely spent any time with him at their Bristol home during her time on the show. Clifton and Stacey were partnered up during SCD where they trained together for five months before winning the crown of the show. Stacey Dooley and Kevin Cliffton were dance partners for five months during Strictly Come Dancing. The sources also mention, before taking part in the show, Stacey, herself was convinced that she would never fall victim to the split curse--which was also one of the infamous backdoor dramas of Strictly Come Dancing. This story is supported more by the statement of the Sun which says, ‘Stacey hardly spent any time at home with beau Sam since winning Strictly Come Dancing last year.’ Sam was apparently 'away for weeks' while filming for the show and has 'only been seen once' at the home. Furthermore, it has also been reported that Stacey found it difficult to maintain her romance with the personal trainer, 30, as insiders have claimed their lives were already going 'different directions' especially after Dooley had won the 2018's edition “Strictly” in December. 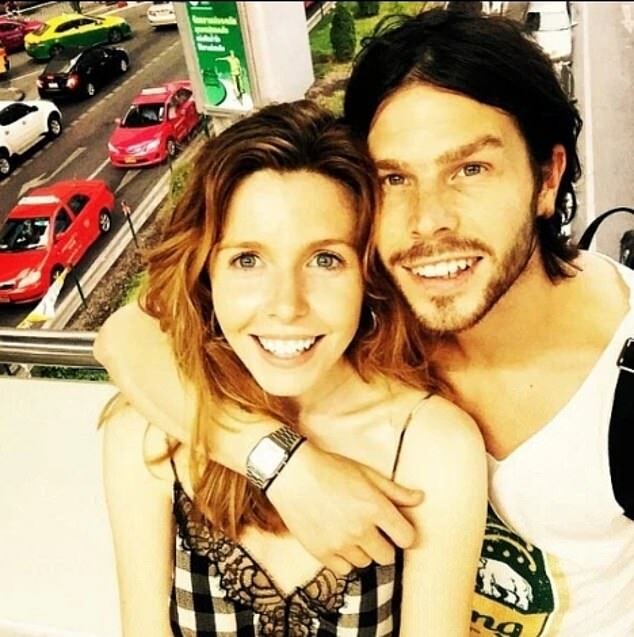 Stacey Dooley hardly used to meet with her the then-boyfriend Sam Tucknott during her time in Strictly Come Dancing. Sam and Dooley’s neighbors have also shared that it had been some time since they last saw the couple together but the beau at the same time was thought to be still living in the Brighton flat. 'She hasn't really been around since she won Strictly, I don't think I've seen her more than once since then, said one of the residents from the neighbors to Sun. Reports claim Sam was getting insecure of growing closeness between Stacey and Kevin. Reports are also saying, ‘They have a close circle of friends who hope things might yet work out but it’s not looking likely. It was very emotional and has been tough on them both', they added. Stacey recently outlined her relationship with Tucknott as somewhat of a period that was already under quite a strain as she had often labeled him ‘useless, annoying and messy around the house’ while also narrating on the ups and downs of their home-life in a candid interview. Stacey says her ex-beau wasn't jealous of Kevin in the least bit. Dooley uttered her side of the story in an interview with You Magazine where she revealed she was the one used to do most of the housework as Sam was 'not very whizzy'. Stacy downright denied the rumors that she was being intimate to former dance partner Kevin and said Sam wasn't in the least bit jealous—when Times approached Stacey about her all that love triangle drama, back in February.